We show you progress as our designers are creating items for you! Every time you receive an item, your’re helping to put a racket and the great experience of tennis in the hands of children in your local community. Become an Austin Charter 500 Member. 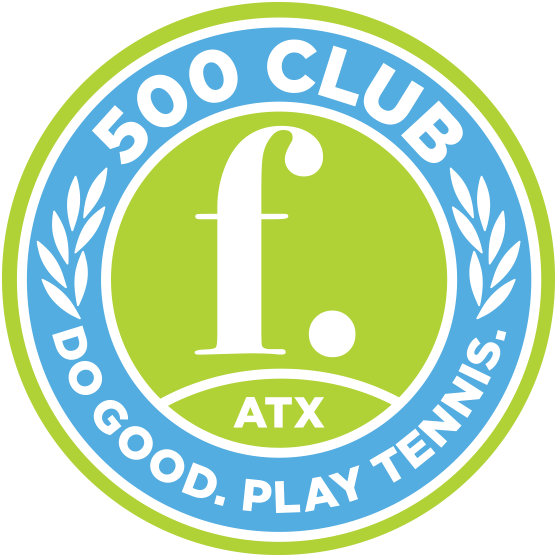 The first 500 members in Austin will receive an additional Charter 500 felt decal. We appreciate your support! You’ll be stylin’ on and off the court!